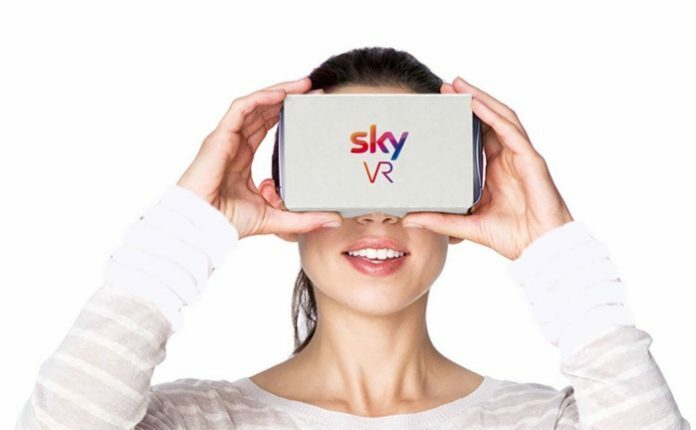 Sky VR app is launched and made available for free download from the Internet. This app will enable the viewing experience more realistic. Sky VR app is a 360 degree viewing experience which makes it more flourished when compared to earlier. The latest app is compatible with the most advanced gadgets of Google and Samsung and other giant electronics. Just going to be announced Google’s Cardboard, Samsung Gear VR and Oculus Rift are amongst the gadgets that the new app is going to support comfortably. As per the company statement, this app is of high quality and best content for its partners like “Anthony Joshua: Becoming World Champion” and some of the clips from Disney’s “The Jungle Book” and “Star Wars: Red Carpet”. Sports especially have the good time to enjoy as the craze is enhanced. Sky Sports feature will be a feast to the football lovers. The coming events of UK tour is an upcoming event for the watchers to have the real affective view with this app. Soccer legend player David Beckham has expressed that the app will certainly make the biggest sport more bigger to watch. He also added that the unique opportunity to watch the world’s most popular sport with much closer affects as reality. 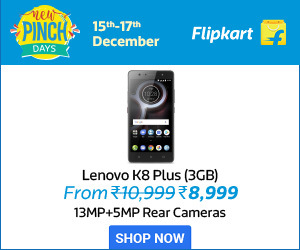 The app can be downloaded on the device irrespective of the Os run on the device. Android and iOS are easily compatible for the app. Only the version is to be taken care of. Android 5.0 version and iOS 8.1 are the minimum versions of OS that support this app. The VR has taken much new advancement from all the developers. The quality and the app support on devices is a major concern for all the makers. Sky has overcome all these barricades and launched the version for the most advanced gadgets too.